Headquartered in Dorchester and established in 2012, Ebit Business Solutions is a leading procurement services provider with a proven track record in cost savings, process improvement and revenue generation for both medium and large-scale businesses in the UK. Today, the company works with over 70 retailers and has a client base with combined turnovers of over £55bn. 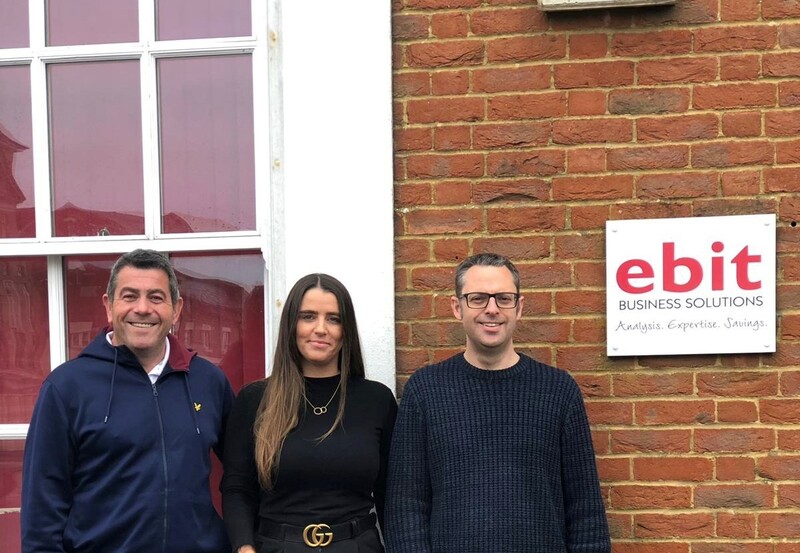 Following an introduction from KPMG, ThinCats has structured an initial £300,000 working capital facility for the UK’s leading and largest retail-focused procurement consultancy business, Ebit Business Solutions. The transaction, which is expected to be the first of several tranches, will enable the business to pursue its strategic plans and take the next big step change in growth. Not content with having tripled in size in six years, successfully winning contracts with some of the best-known leading brands across retail, food, manufacturing, higher education and property, Ebit Business Solutions is now looking to enter new markets, as well as to further develop its ground-breaking Aderes software platform, supported by the funding provided by ThinCats. Aderes is the only contracts database software product in the UK offered on a managed service basis. It allows all contracts to be loaded on the system, keeping the client informed as to when they need to renew and providing detailed benchmarking information - in short, ticking all of the boxes needed by a company to know they are buying well and have great governance. ThinCats were very pragmatic in gaining a good understanding of our business and delivered the facility without any of the red tape that you might associate with the banks.